I’ve made a couple of short videos of myself weaving on my 8 harness cherry Baby Wolf that new weavers might appreciate. These videos show how I move my feet across the treadles in a “heel-toe” type fashion of which I refer to as “dancing the treadles”. 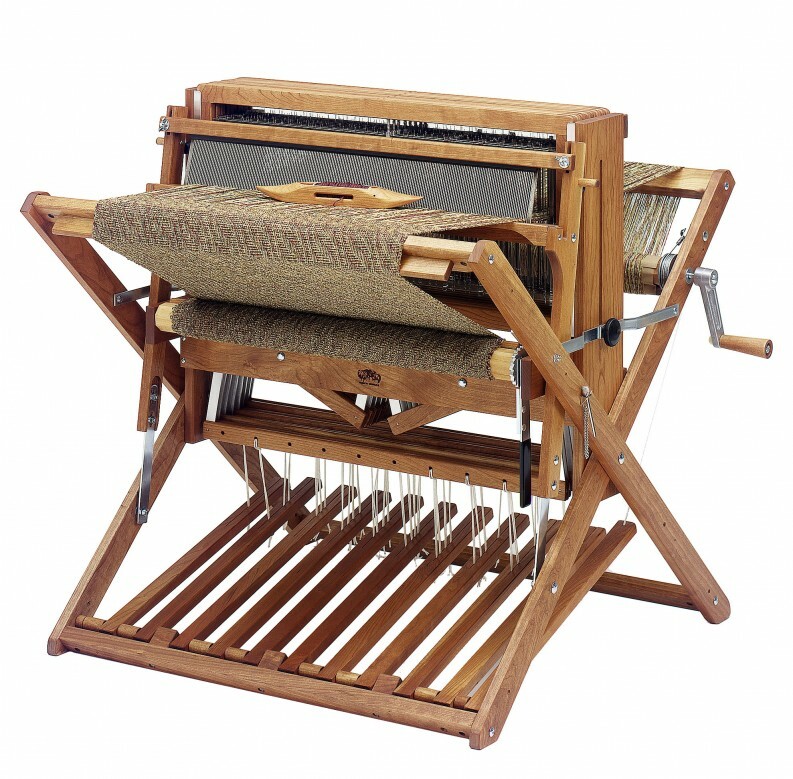 I’m also using my Schacht End Feed Shuttle which helps my selvedges, and allows me to get into a good rhythm weaving.